Up next is another new friend of mine, this time through the KCMQG. I met Denise when I rode along with her and Jan up to see the Tula Pink/Luke Haynes exhibit in St. Joe. She is super fun and has a fabulous tutorial for you today! 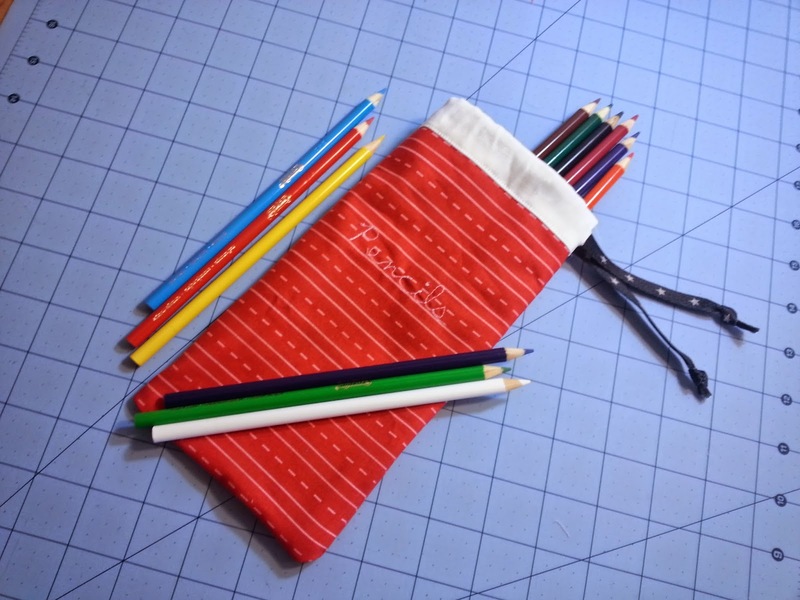 When Tammie asked me to guest blog for her Sew Full of School week, I got so excited to share this tutorial with you. 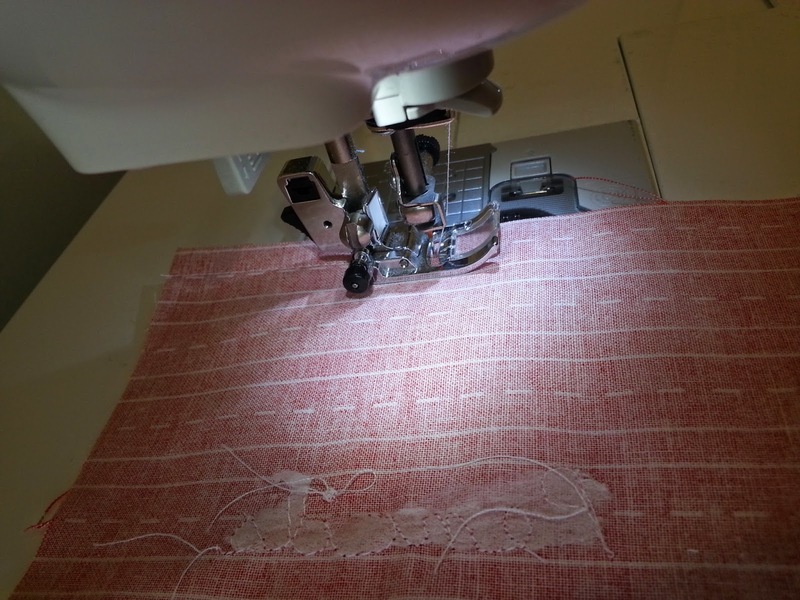 I have been sewing in one form or another since I was 6 and I started quilting in 2003. I really delved deeply into the quilting vein in 2012 when I joined the Kansas City Modern Quilt Guild. #kcmqg It is filled with wonderful, inspiring, and encouraging people and I am so happy I found them. Quilts are typically big projects and once in a while I need some instant gratification. A small project that I can make quickly and have a finished product. And sometimes I need something practical and I can't find what I'm looking for in the stores. So, I figure out a way to make it. And thus became the Easy Pouch of Holding. It really is easy to make and it can hold all sorts of things, hence the name (plus I'm a bit of a scifi/fantasy nerd). 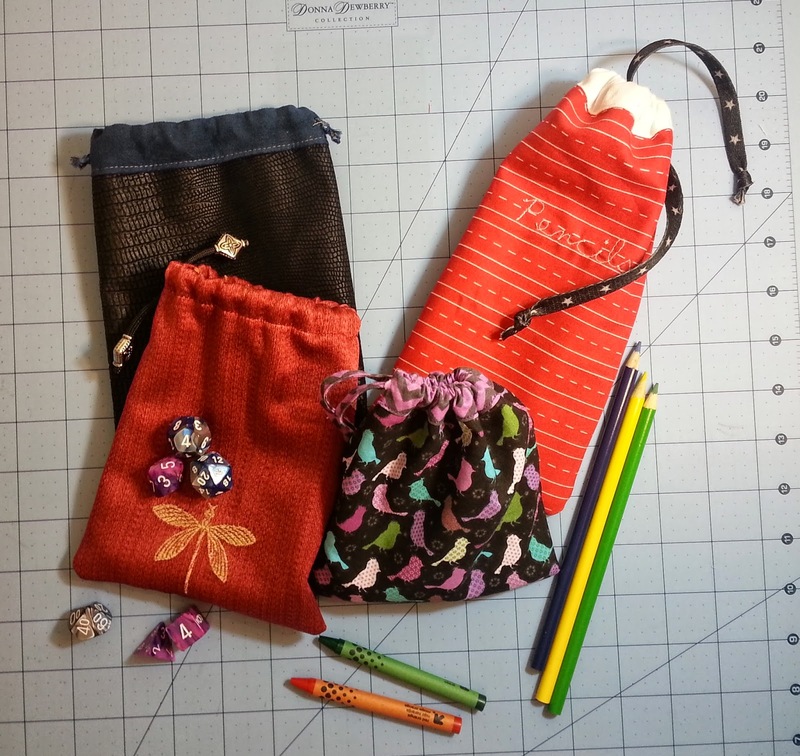 I came up with this pouch about a year ago when I needed something to hold dice in (did I mention that I'm a nerd?). It is really easy to make. The first one you make may take up to an hour, but I would doubt it, even for a beginning sewer. I highlight 3 sizes in this tutorial, but you can easily change up the sizes for whatever you wish. 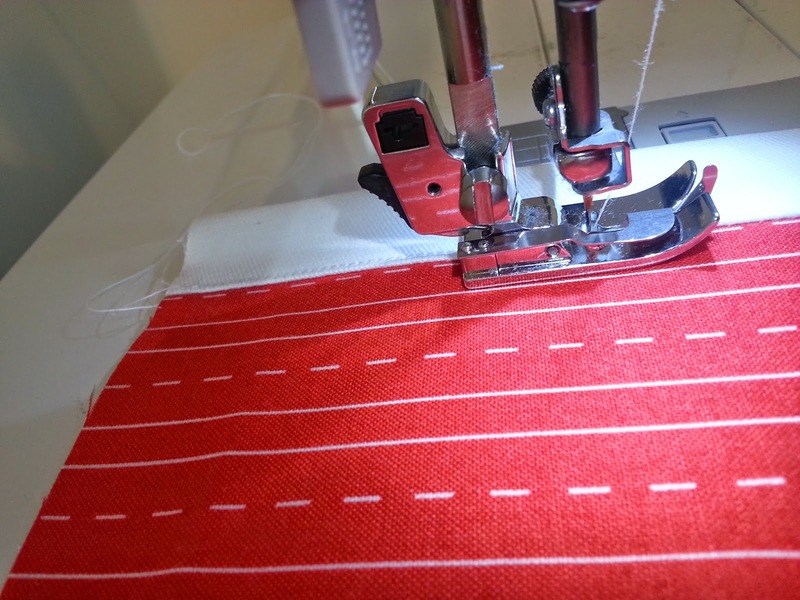 I use quilters cotton for both the body and lining, although you can use just about any fabric. You can see in one of the pictures I have used upholstery fabric (red bag with yellow dragonfly) for one and faux suede with some sort of garment fabric that looks like snake skin for another. The beautiful thing is that you might have scraps of fabric big enough for this. The thing to remember, is DON'T STRESS. This is supposed to be fun!! You cut the body fabric 1/4" too small? So what, just trim down the lining fabric and there you go. 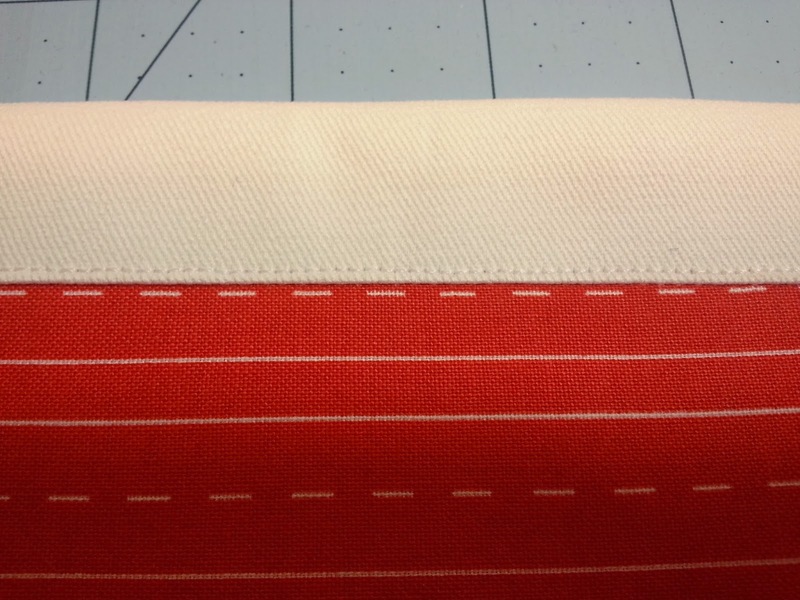 I specify a 3/8" seam allowance, but, seriously, 1/4" works too. Or 1/2". Finished sizes are approximate because of these things. I tried to make the instructions easy to follow, but if you have questions, please ask. If you like this tutorial, please visit my blog at http://iamaquilter.wordpress.com Have Fun!! 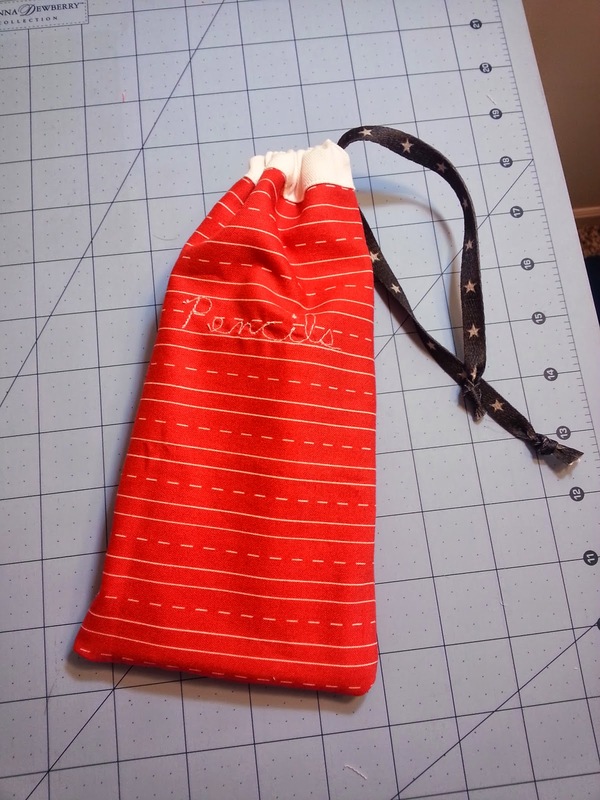 This drawstring pouch is so easy to make you will be amazed. It takes less than an hour and very little fabric. You can use it for anything. There are 3 different sizes listed, but there is no limit to what sizes you can make with a little manipulation. I hope you enjoy!! 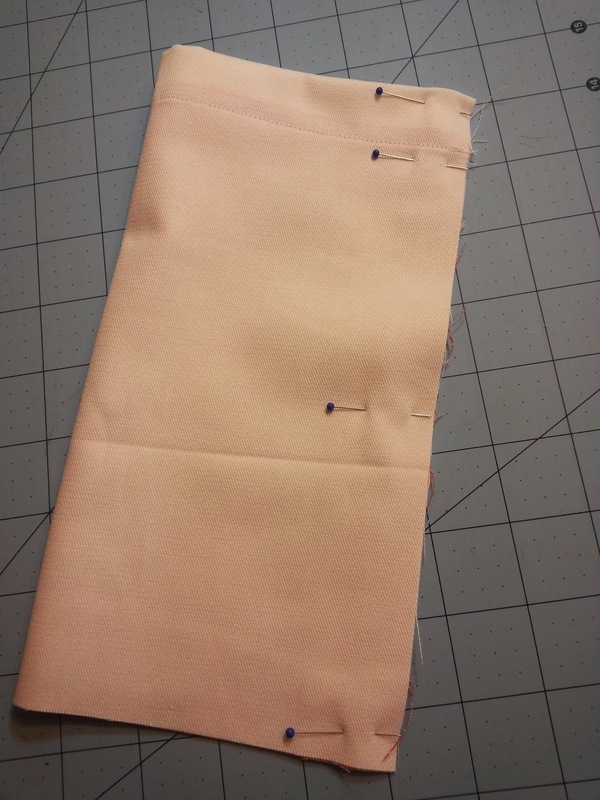 Step 1: Cut fabrics for the body and the lining. · Body - 6" x 11 1/4"
· Lining - 7 3/8" x 11 1/4"
· Body - 8 1/2" x 9 3/4"
· Lining - 10 3/8" x 9 3/4"
· Body - 7 1/2" x 6 3/4"
· Lining - 9 3/8" x 6 3/4"
Step 2: Layer the fabrics right sides together and stitch along the top with a 3/8" seam allowance. 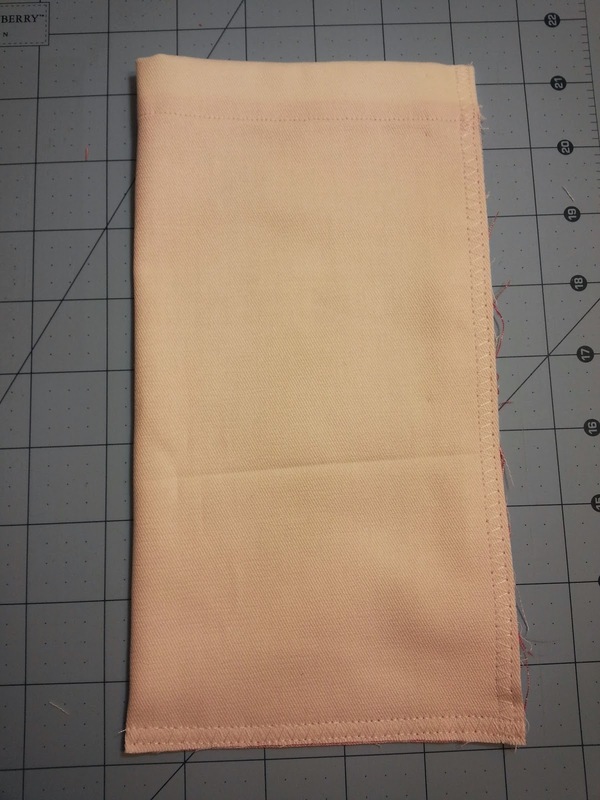 Step 3: Press the seam allowance toward the lining. 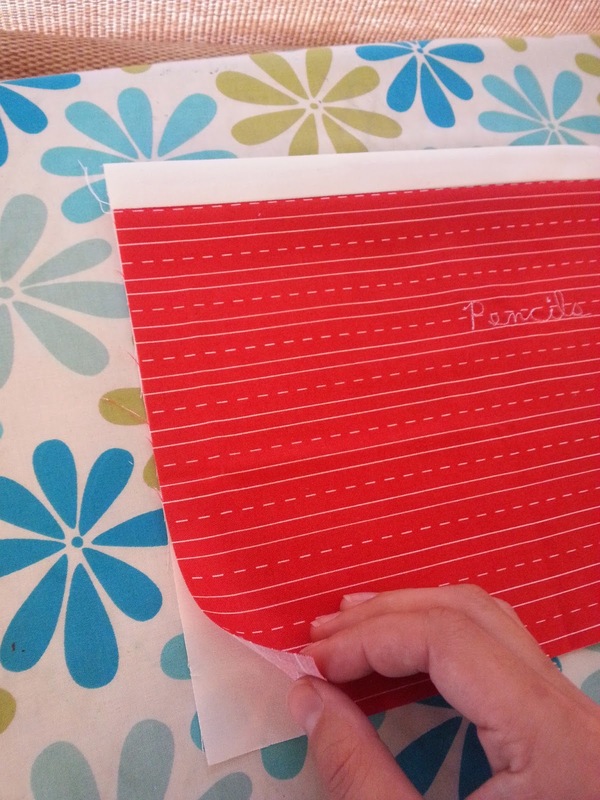 Step 4: Align the bottom of the fabrics and press a crease in the top of the lining. 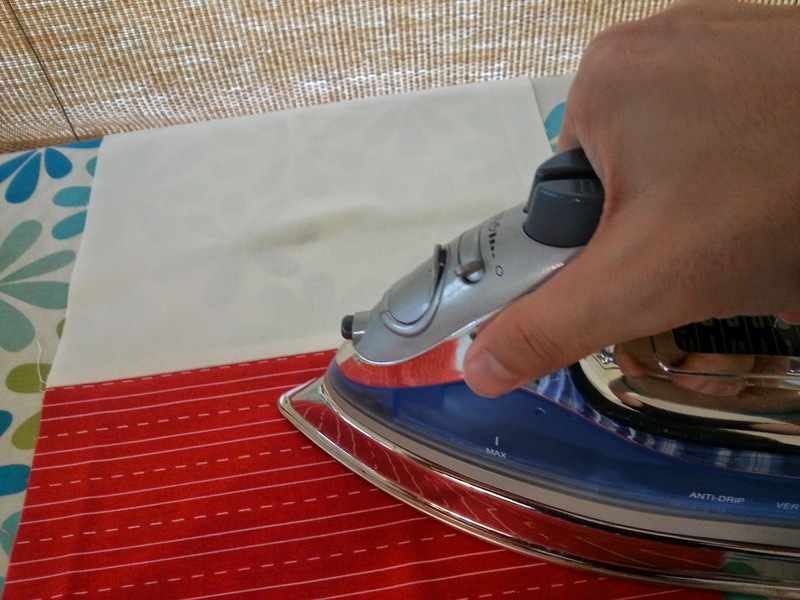 This is how your lining will wrap around to the front. Step 5: Topstitch 1/8" on the lining portion of the fabric. This is how you get the tube portion for the drawstring. TIP: If you have a "stitch in the ditch" foot, this would be a good time to try it out. 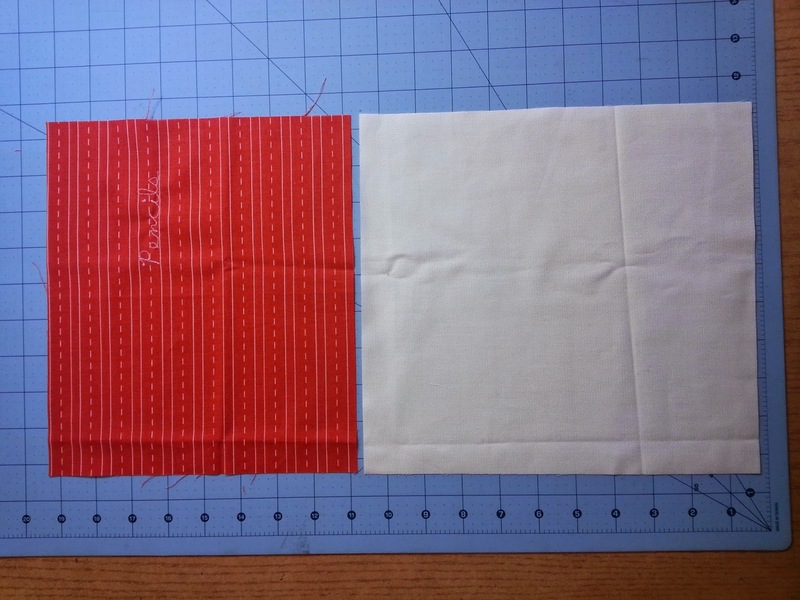 Step 6: Fold the whole thing in half lengthwise right sides together matching the side and bottom. 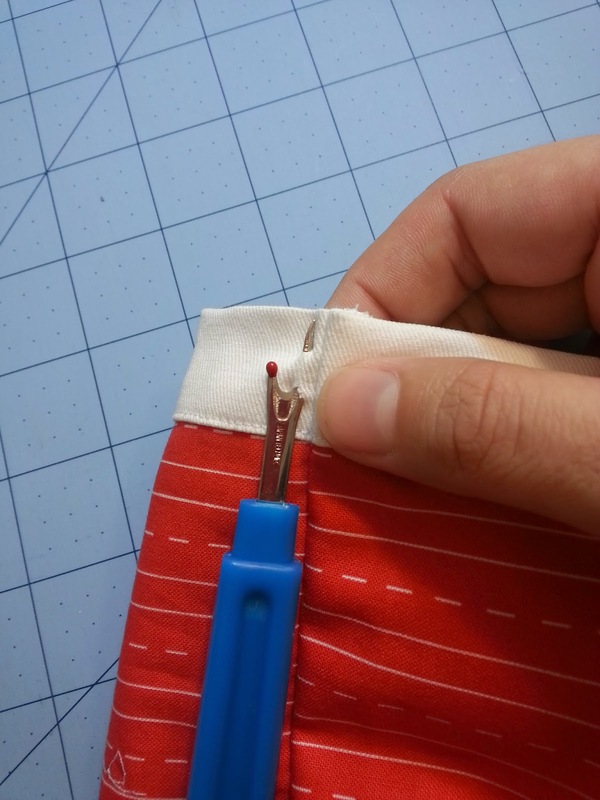 Tip: Pinning is helpful on this step. 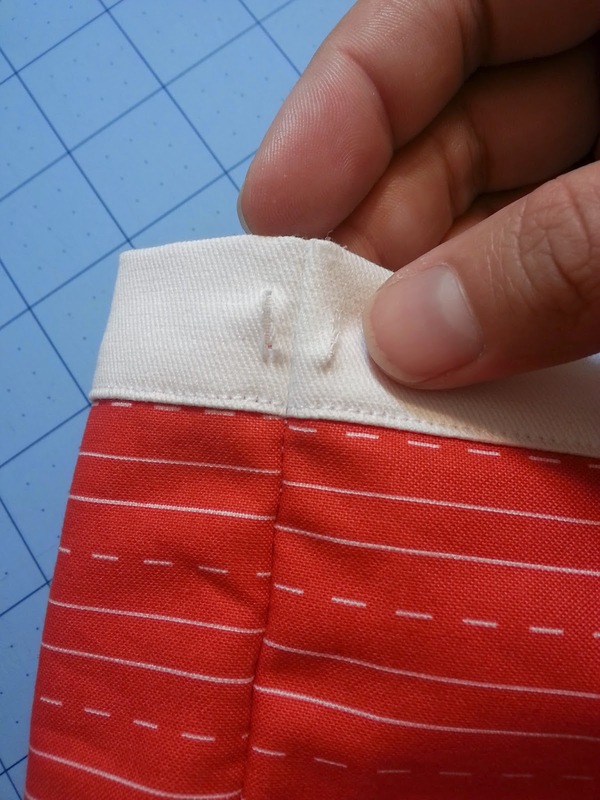 Step 7: Stitch along the side and bottom using a zig-zag or serging stitch. Tip: Start in the upper corner since that is where it matters most if things match up well. 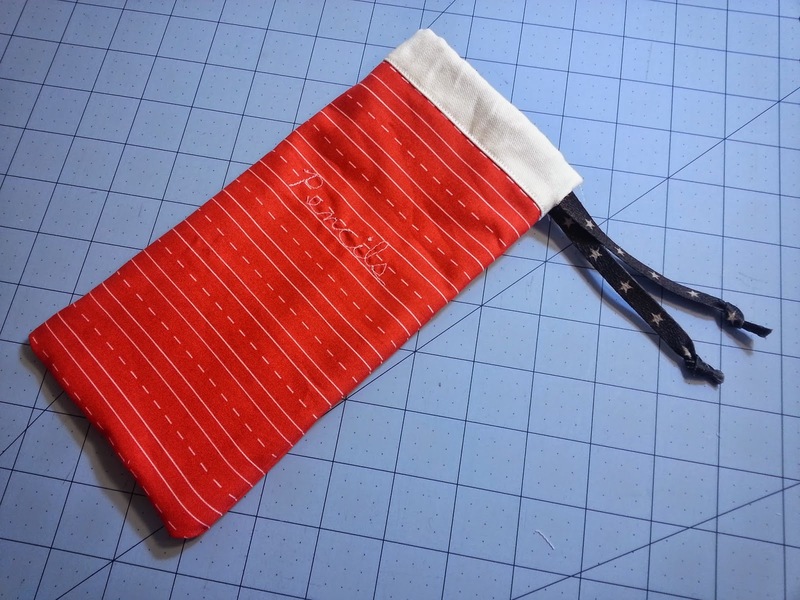 Step 9: Get your seam ripper and VERY CAREFULLY, slice 2 holes in the lining fabric that wraps around the front near the seam. DO NOT cut through the inside. (really though, if you do, no one is going to know) You want the hole to be only slightly larger than the shoestring you are using. Tip: Don't be hasty. Take your time on this one and be careful. Step 10: Thread the shoestring through one hole, around the bag, and out the other hole. Tip: Take a breath. This part can be frustrating. Check for twists. 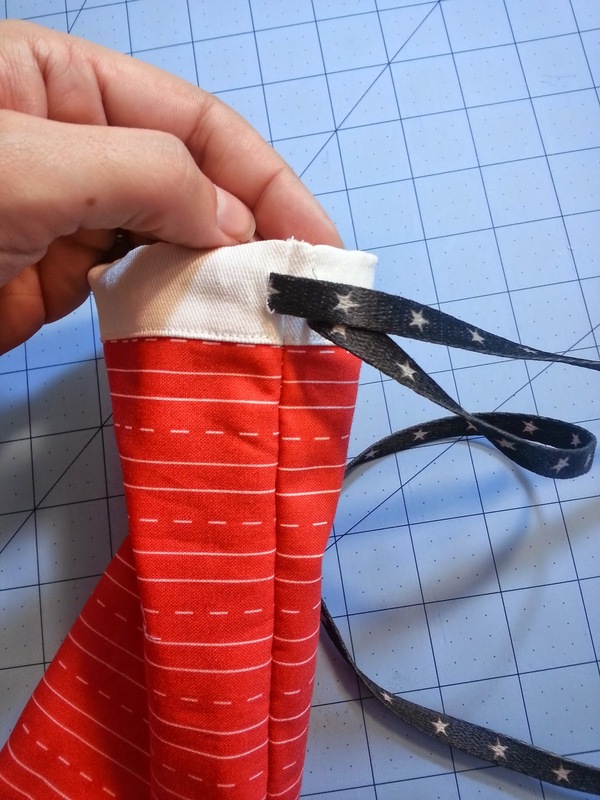 Step 11: Trim shoestring so that you have several inches on each end and tie a knot on each end. Tip: I tied my knots before I trimmed. You could also put decorative beads at the ends. Or you could use cording instead of a shoestring. Step 12: All done. Fill with anything you like. Enjoy your new pouch. If you enjoyed this tutorial, please check out my blog at http://iamaquilter.wordpress.com Thank you!! And thank you Denise!! 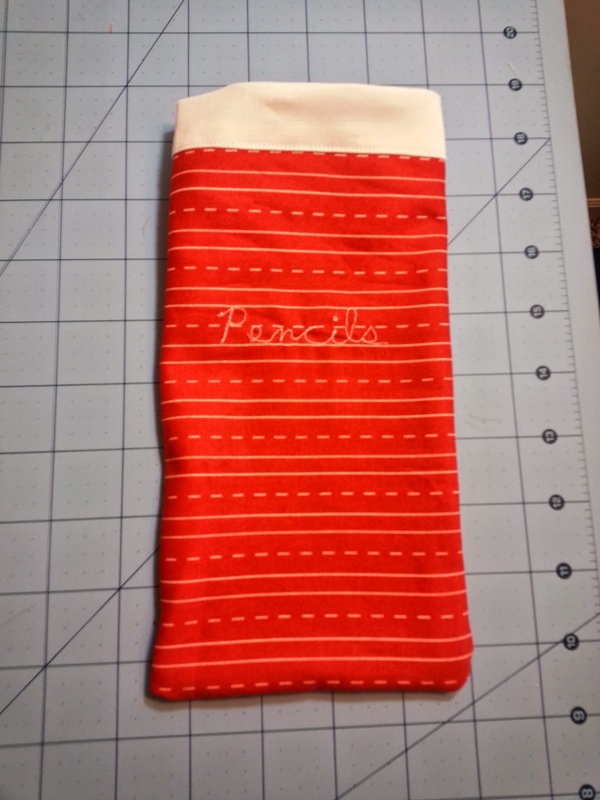 Love the fabrics you used in your pouches! Be sure to head to her blog and check our her Anchors Away quilt pattern - it's a free download and so cool!